Blue Class have an incredibly busy summer term coming up with many different activities planned across the whole school curriculum. Our science work will look at electrical circuits. The pupils will get to experiment with some simple circuits to see how electricity can flow to power a device. The pupils will be going out on a weekly geography trip to local locations throughout the summer term. We want Blue Class to be able to look at local landmarks that have a geographic interest, as well as feeling confident whilst exploring our local community. Blue Class will be reading Jack and the Beanstalk during our literacy lessons. We will be using the ideas in this book as part of our class assembly that is coming up later in the term. The pupils will be working with music teacher Miss Bond to help use singing and signing to re-tell the story, as well as plenty of acting. 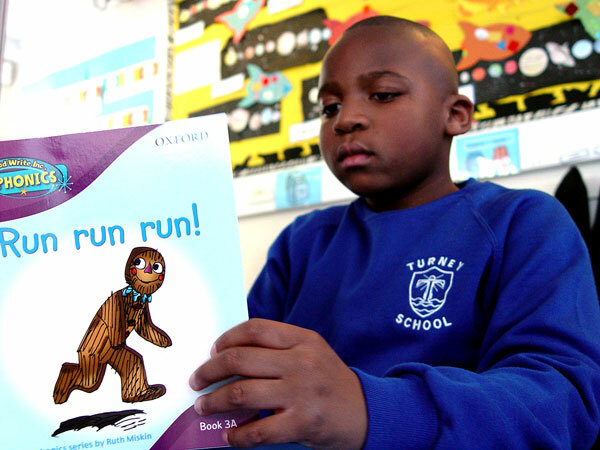 Another Blue Class trip will be to the Bromley Theatre to see a production of The Gruffalo. This is another book that the pupils have been reading. We are looking forward to seeing the characters come to life on the stage. Our maths work in Blue Class for the summer term will look at multiplication sums, sequencing and different ways of telling the time. Finally our PE sessions in Blue Class will have a summer theme as we look at how to improve our tennis techniques.